Giveaways | Thanks a Glatt! 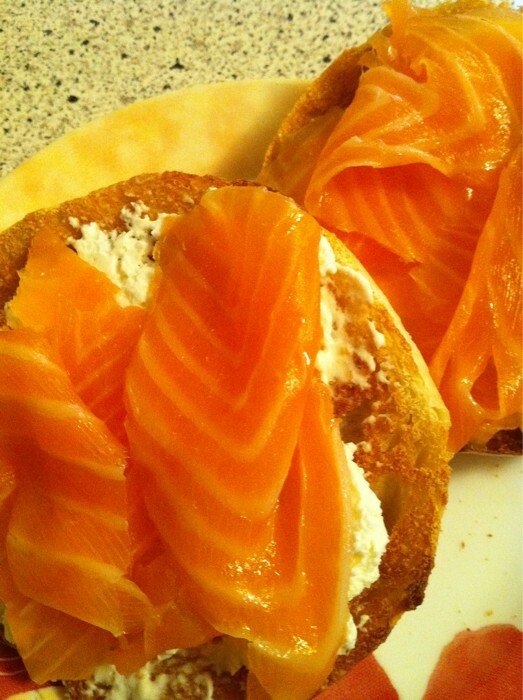 Who has the best Kosher Bagels in New York? We are searching for the top Bagel shop in NY! To do that we need your vote! If we are missing anyone that needs to be on this list, please let us know in the comments and we will add them ASAP! Also, for a chance to win a $10 gift certificate to the top bagel shop, let us know why you think their bagels are the best and what you recommend getting from there. Congrats to our Bagels & Co. gift certificate winner! 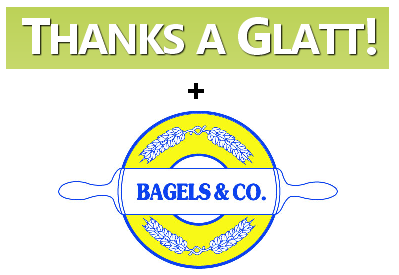 We are pleased to announce that @Supergreek is the winner of our $25 gift certificate giveaway with Bagels & Co! We are available next Friday for breakfast if she wants to take us! Thanks to everyone that entered and we hope you participate in our next giveaway!